1. Rinse the adzuki beans and bring it to boil until tender. 2. 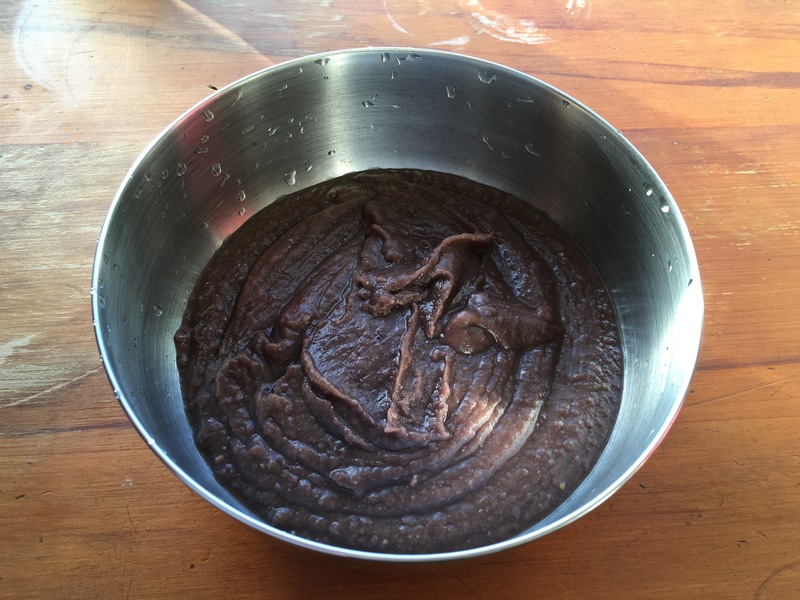 Cool the adzuki beans and blend it into paste. 3. Transfer the paste back into the pot. Add a bit more water and bring it to boil. Add in the coconut milk and coconut sugar.